Having written for Babyology for almost a year, I’ve had the pleasure of being exposed to an eclectic range of amazing child-related decorator items – which just happen to be my weakness. While incredibly difficult to whittle it down to just a handful, here are my top five favourite finds. At the top of the list has to be Fromage La Rue’s stunning illuminated letters. Since I first wrote about these unique decorator letters in March, the Fromage La Rue gang has moved operations to Sydney (from a bungalow near Byron Bay), and continue to attract a huge following. The main reason I love these letters? The balance of effortless beauty and practicality. Not only do they look stunning, they are the most inventive nightlight you’re likely to find, with a clever in-built dimmer. 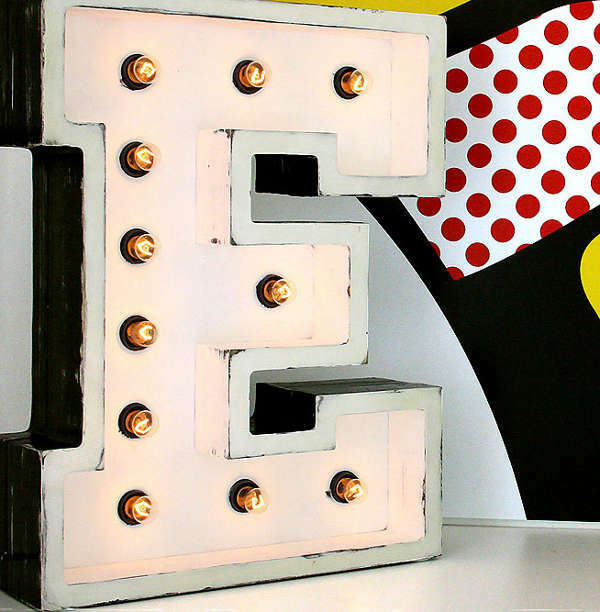 And unlike most other night lights, once your babies no longer fear the dark, the letter remains a statement decorator piece. 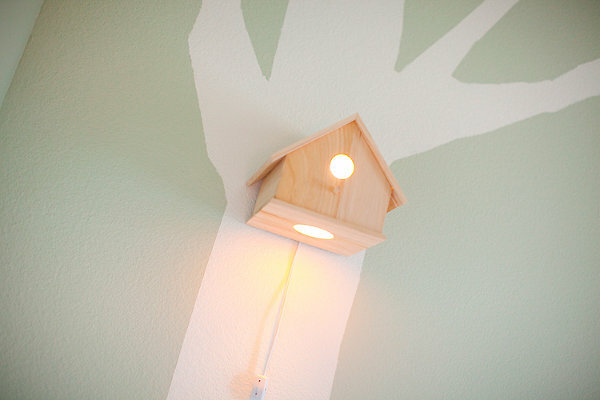 In the same vein, I fell in love with these Birdhouse Lamps. Simple, practical and beautiful – what more could you want? Both my sons have tree decals in their rooms, there’s something whimsical and playful about bringing the outdoors into a child’s bedroom. And I give huge kudos to any parent who take their hand to a little DIY, and end up stumbling upon a niche business. It’s exactly how Birdhouse Lamps creator Michael Ly began crafting these simple yet stunning pieces. I have a soft spot for any type of art created by mothers for children, and Hugs and Inspiration epitomises why. Who better knows what mums want for their children, than other mums? These detailed pieces of artwork are delicate enough for a newborn’s nursery, but playful enough to last through the toddler years. The intricate, framed paper pieces range from girly to boyish to unisex. The beautiful artwork is created by a trio of talent mums from Melbourne, using Australian-made, wooden frames – what’s not to love? 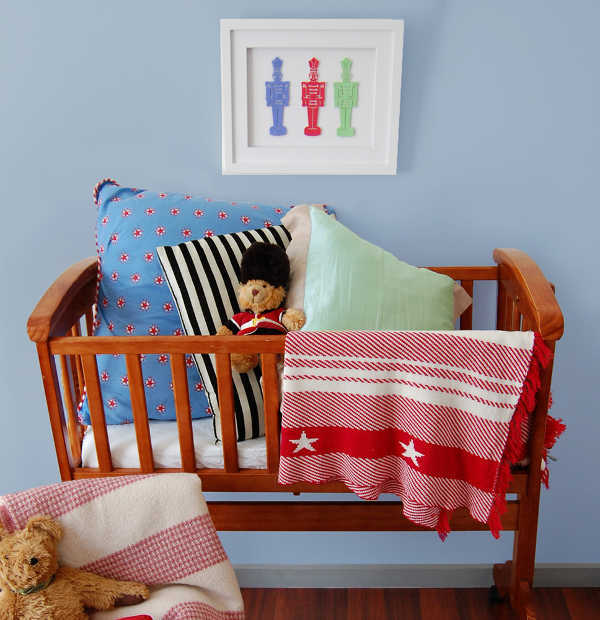 Fourth on my list is the breathtaking blankets from Lou & Olly. I’ve a new-found admiration for warm baby blankets at the moment. 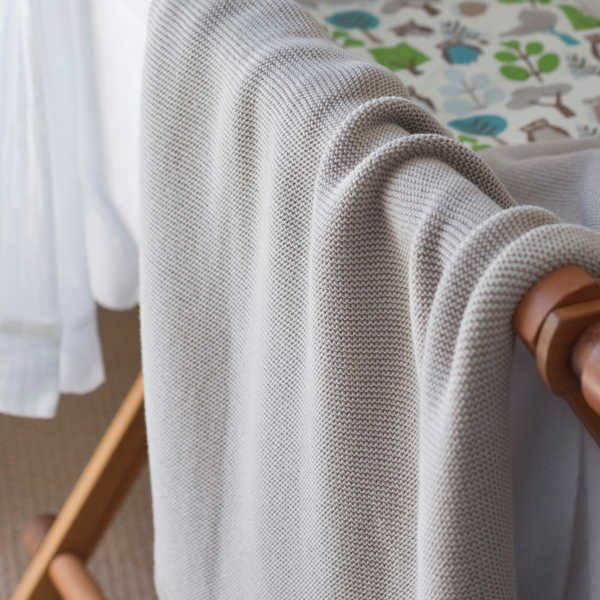 With a newborn baby and temperatures dropping by the day, there’s nothing quite like cuddling up with a snuggly baby and a cosy blanket. And of course, these blankets also look just gorgeous thrown over the end of a cot. Finally, no bedroom is complete without the cosiness of cushions. And Tiges and Weince have the market covered, with these personalised pieces. Despite the incredible amount of work that goes into these cushions, it’s not reflected in an exorbitant price. Handmade in Melbourne (ok, I am a biased Victorian! ), these cushions are simply adorable and a delightful addition to any child’s corner of the house.